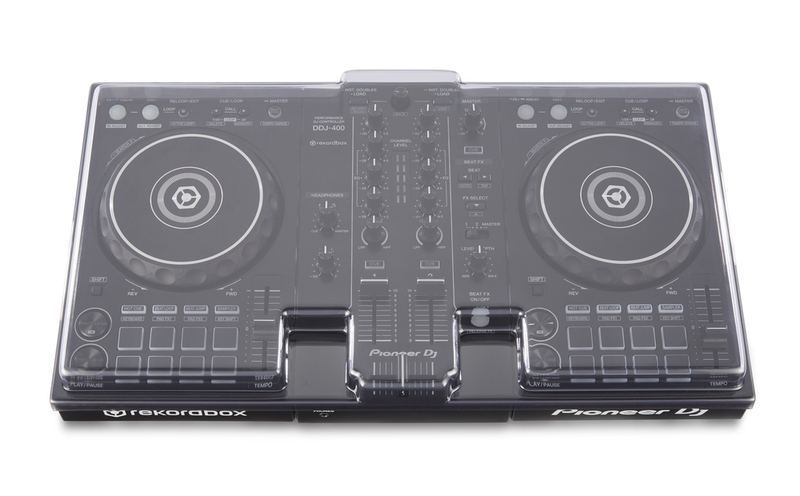 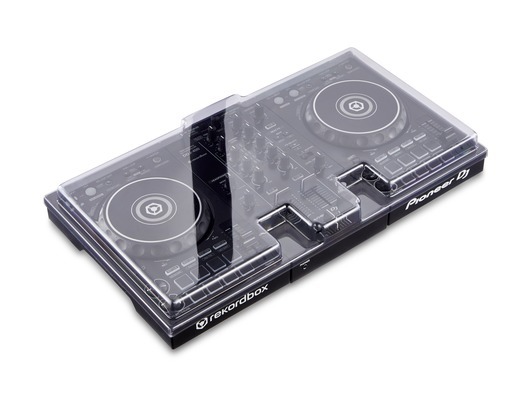 Here we have the Decksaver LE Pioneer DDJ-400 Cover; an excellent piece of complimentary equipment that will help you protect your DDJ-400 DJ Controller. Whether you're new to DJing or have some experience, this handy decksaver is vital for anyone who wants to extend the life of their DDJ-400 controller simply by covering it with an affordable but high-quality cover. 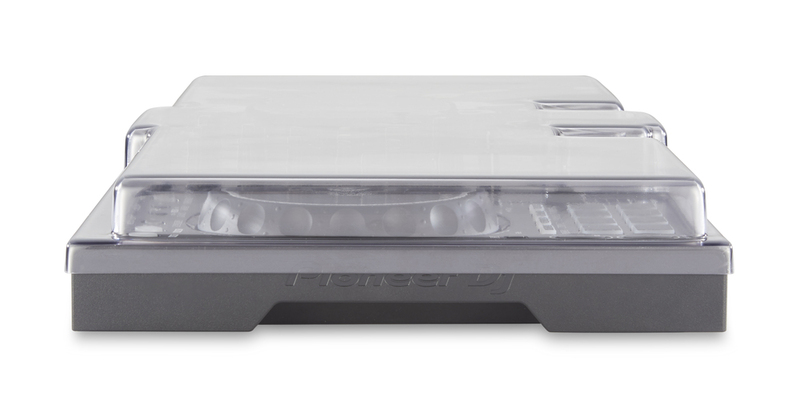 Weighing in at less than a kilogram, the Pioneer DDJ-400 Cover won't weigh you down either, so when you're taking your Pioneer DDJ-400 controller from place-to-place you'll have peace of mind that it will be safe from knocks and scrapes.